Welcoming Patients at Our Brand New Office! 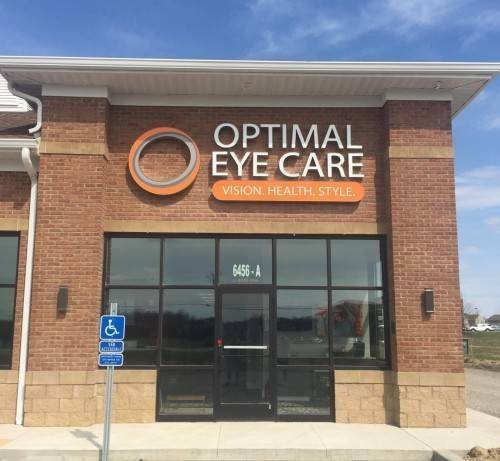 Optimal Eye Care is a premier eye care facility located in Lewis Center, Ohio. Dr. Lori Engler & Dr. Stephanie Sims are licensed Optometrists dedicated to providing the most comprehensive eye exam you will find in this area. Our focus is on providing excellence in patient care, clinical education and optical services. Dr. Engler & Dr. Sims are leaders in clinical eye care involving eye and vision disorders. At Optimal Eye Care we have a wide variety of fashionable eyeglasses, including both traditional glasses and sunglasses. Our commitment is to provide the highest quality lenses, frames and contact lenses to solve the vision needs of our patients. We are located in our brand new location at Olentangy Crossings next to Blue Sky Car Wash, convenient for Lewis Center, Powell, Galena, Westerville and Delaware residents. 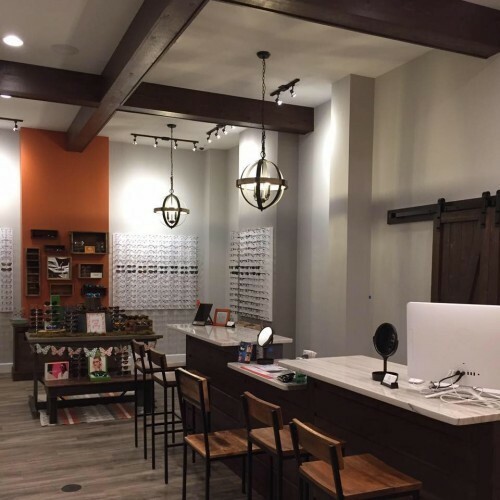 We look forward to meeting you and taking care of your vision, eye health and eyewear needs.